SETTLING for second at Jerez was enough for Jorge Lorenzo to continue to lead the championship after the second round of the season. 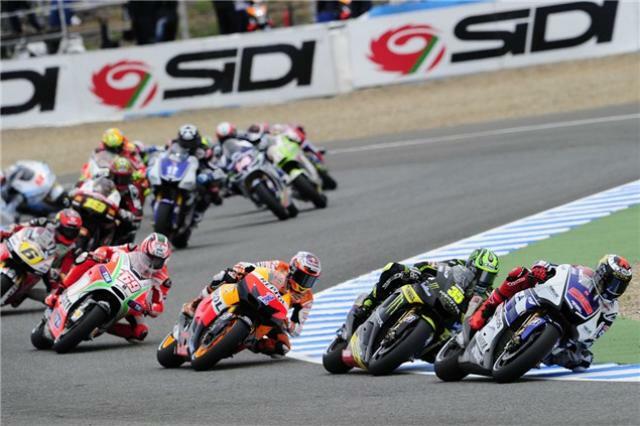 In the overall standings the factory Yamaha rider leads Casey Stoner by four points, with the Repsol Honda team-mate Dani Pedrosa a further nine points back in third. Another fourth position keeps Briton Cal Crutchlow in top five of the championship table, ahead of Yamaha Tech 3 team-mate Andrea Dovizioso.